John Galvin represents individuals and families in connection with wealth preservation, including trust, estate, gift, income tax, business succession and charitable planning initiatives. John advises on all types of asset protection — ranging from simple wills, to the most complex irrevocable trusts, and in all kinds of probate and conservatorship matters. He drafts revocable and irrevocable trusts, life insurance trusts, durable powers of attorney and split-interest charitable trusts. In addition, he is also involved in business buy-sell agreements and cross-purchase trusts, as well as in making other types of arrangements for owners of closely held business. John offers specific expertise in estate tax and fiduciary income tax matters, with significant experience in both uncontested and contested probate, conservatorship and trust proceedings. In addition to his law degree, John is a Certified Public Accountant and uses this background to assist clients and their accountants in the preparation of Federal and state gift and estate tax returns. He is also effective in resolving controversies with the IRS and other taxing authorities in connection with income, gift and estate tax filings and sales use tax issues. In addition, John is involved in estate related challenges pertaining to fee controversies, ownership and creditor problems, alleged breaches of trust and will/trust contests. John also advises institutional and individual fiduciaries with probate, post-mortem and lifetime trust administration, court and non-judicial accountings; and the establishment, maintenance and monitoring of trust and estate accounts. John relocated to Santa Ynez Valley from Reno, Nevada in 2004, and returned to Nevada in 2014. 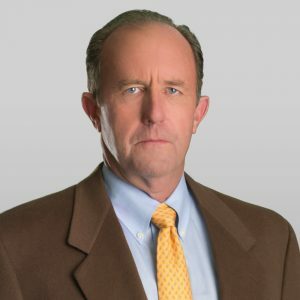 John has served on the boards of a number of professional and community organizations, including the Santa Ynez Valley Bar Association, the Estate Planning Council of Northern Nevada, and the Los Olivos School District Foundation. 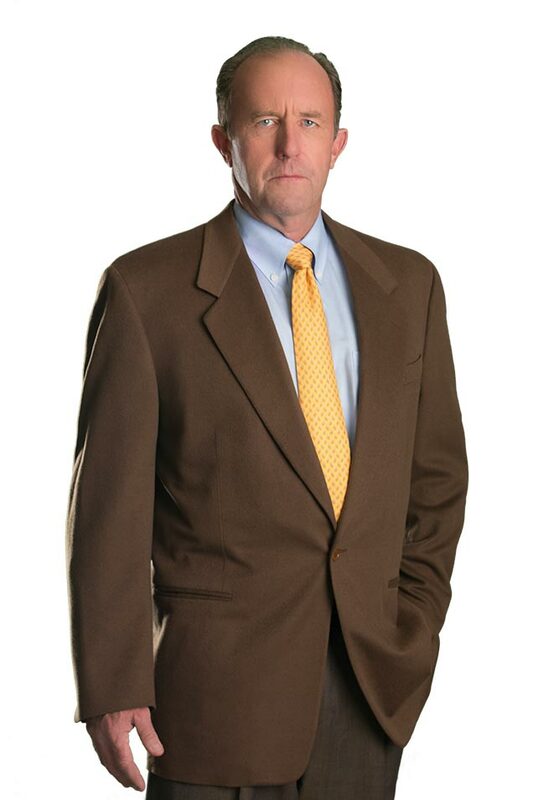 He is a member of the Washoe County and American Bar Associations.